Laura Feinstein’s interest in water issues began in a redwood forest where she collected fog samples as a young lab tech. In graduate school studying ecology at the University of California, Davis, she spent months wading through mud and brackish water, sampling the soil, nutrients and vegetation that characterize San Francisco Bay wetlands. Now Laura deals with water in her research, but of a different sort – cleaner, usually, and flowing through pipes to people’s homes. But questions of tradeoffs, quantitative data analysis, and translating science to policy have occupied her time since she first learned to measure fog drip in the forest. In graduate school, Laura was awarded a California Bay-Delta Science Fellowship for scientists working to inform management practices of the San Francisco Bay-Delta ecosystem. She focused on invasive species in salt marshes, developing a better understanding of the ecology and genetics of problematic plants. She served on technical advisory committees and ran experiments to improve restoration practices for native plants in the Bay, a key tool in responding to sea level rise. After receiving her doctorate, Laura served as a Science Policy Fellow with the California Senate Committee on Environmental Quality. As a fellow with the committee, she was responsible for organizing hearings, writing policy briefs, and analyzing proposed legislation on water quality, climate change, oil and gas production’s impacts to water resources, and pesticide use. 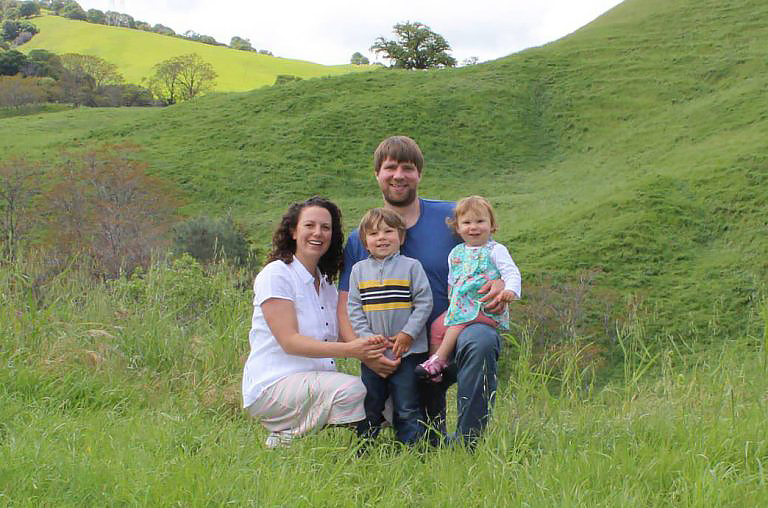 Laura now lives in the San Francisco Bay Area with her husband, a microbiology researcher at UC Berkeley, and her two young children, Silas and Bayla. They spend a surprising amount of time at playgrounds and model railroad museums. At the Pacific Institute, Laura works on access to safe, affordable drinking water and sanitation for households, and the water-energy nexus, primarily in California. She collaborates with a diverse array of stakeholders, including grassroots community organizations, academic scientists, and state officials.